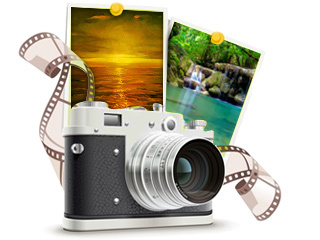 Digital Camera Data Recovery Software proves to be very useful for Digital camera users, Professional photographers and other users who have interest in photography and uses Camcorders, Handy cams and Digital cameras for the photography. Flash digital camera utility is responsible for retrieving the Digital Camera data of all major file formats in very less time. Digital camera includes all type of music files, picture files, video files, audio files, video-clips, audio-clips, snaps, images, photos etc, all of this and even more can be easily recovered with the option of saving the recovered files at user specified location. The software provides wizard-style interface based on GUI technology that makes easy to execute for the user. ◆ Recovers accidentally deleted, unusable, inaccessible files and folders including pictures, images, snaps, audio, video etc from Digital Camera of all major brands including Canon, Casio, Fuji Film, HP, Kodak, Nikon, Olympus, Samsung, Sony, Konica-Minolta and many more. 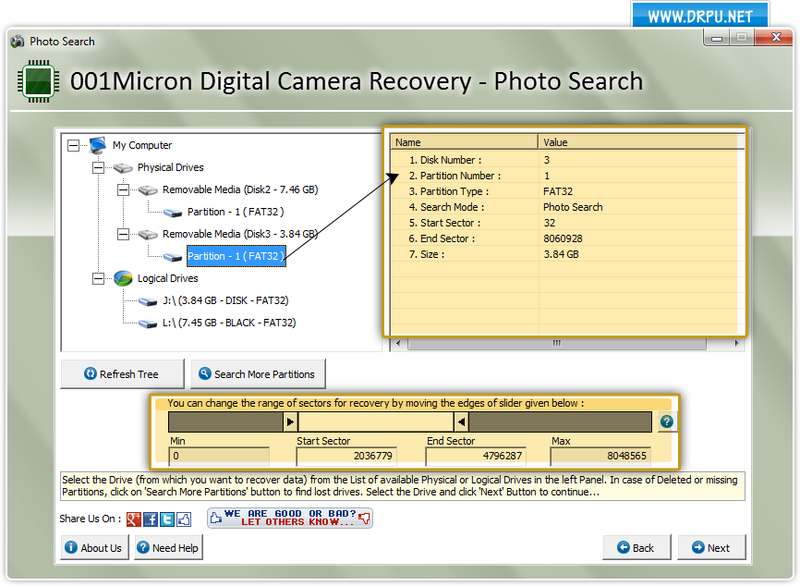 ◆ Support recovery of the files even if the digital camera device is formatted or corrupted. ◆ Digital camera software salvage data deleted after virus attack, accidental deletion, formatting/reformatting or corrupted digital cameras. ◆ Facilitate complete restoration of recovered files and folders at safe location so that it may be used in future when required.